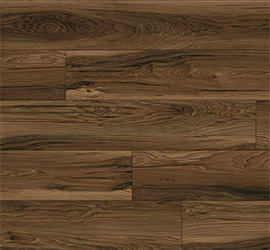 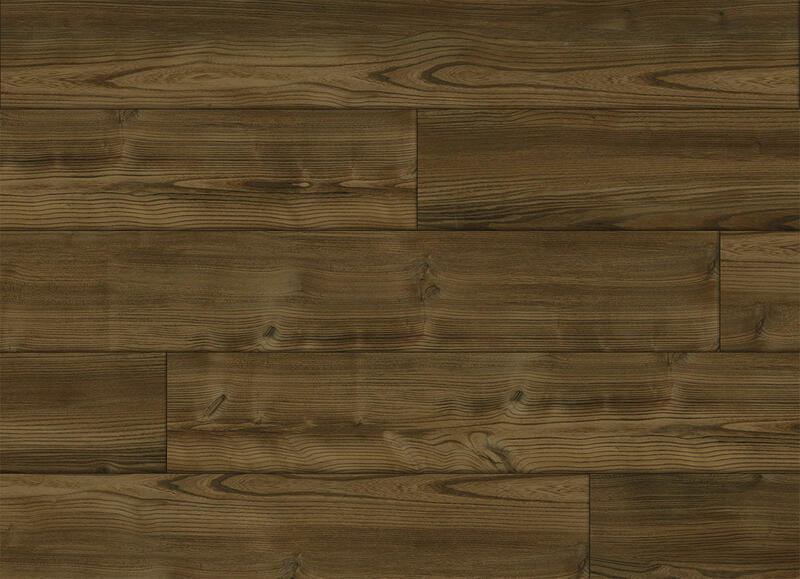 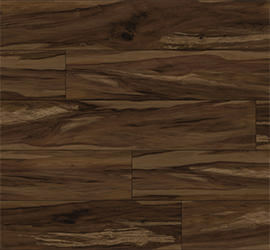 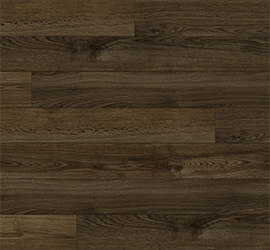 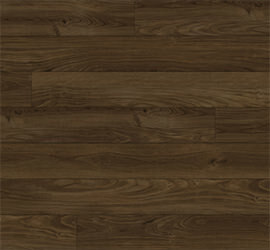 Elm offers graining and colour that can add clean lines and interest to all interiors. 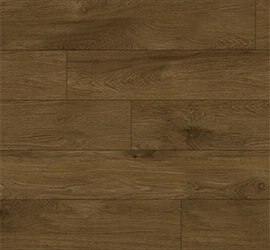 The design can be used to expand your oak selections or work as a standalone floor. 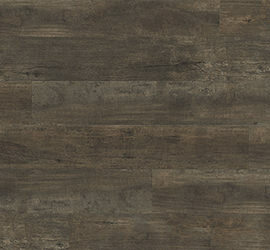 Either way, Melbourne is an exquisite foundation on which to build your design inspirations.